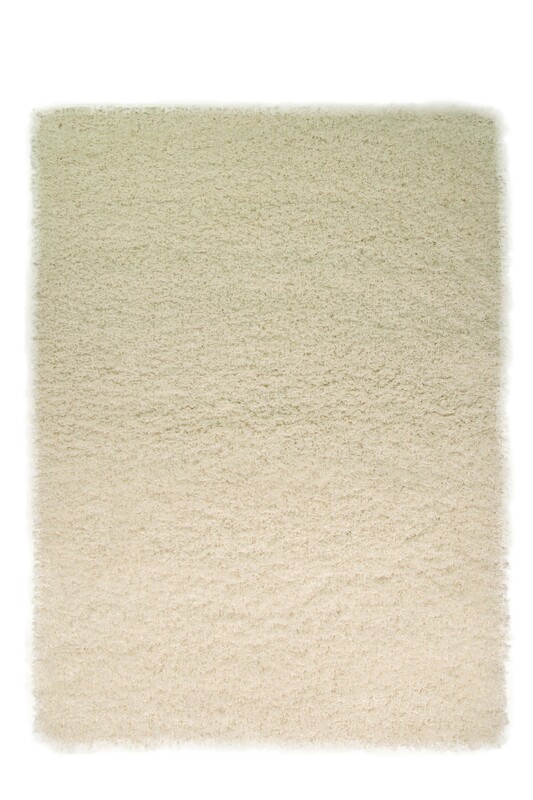 Our thick super shaggy synthetic polypropylene rug is a true best seller and comes in a fabulous array of thirteen colours. 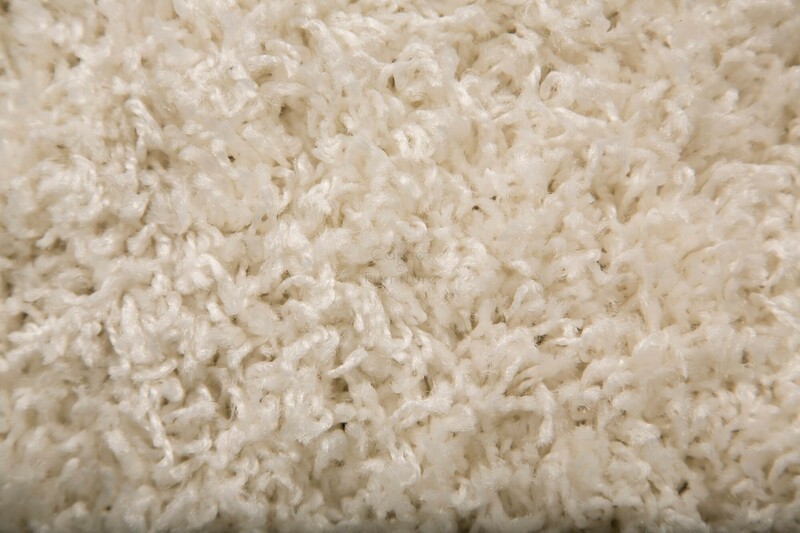 The thick pile dampens sound and provides a soft surface to walk on. 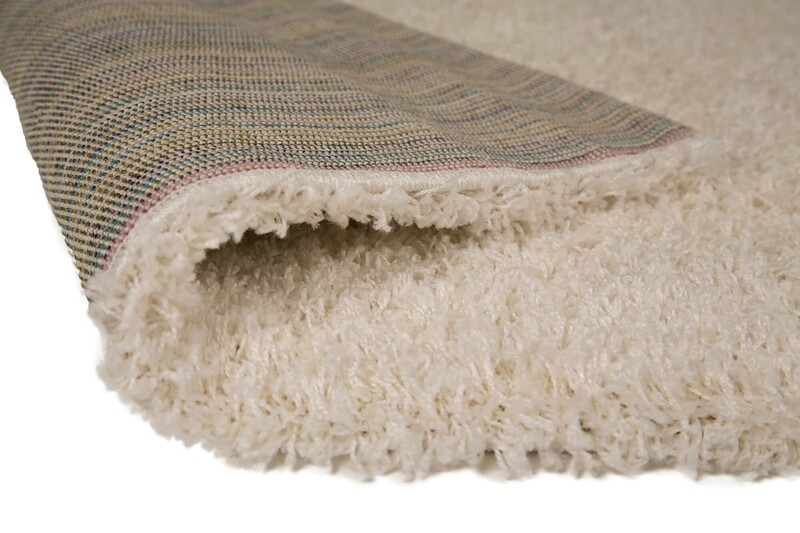 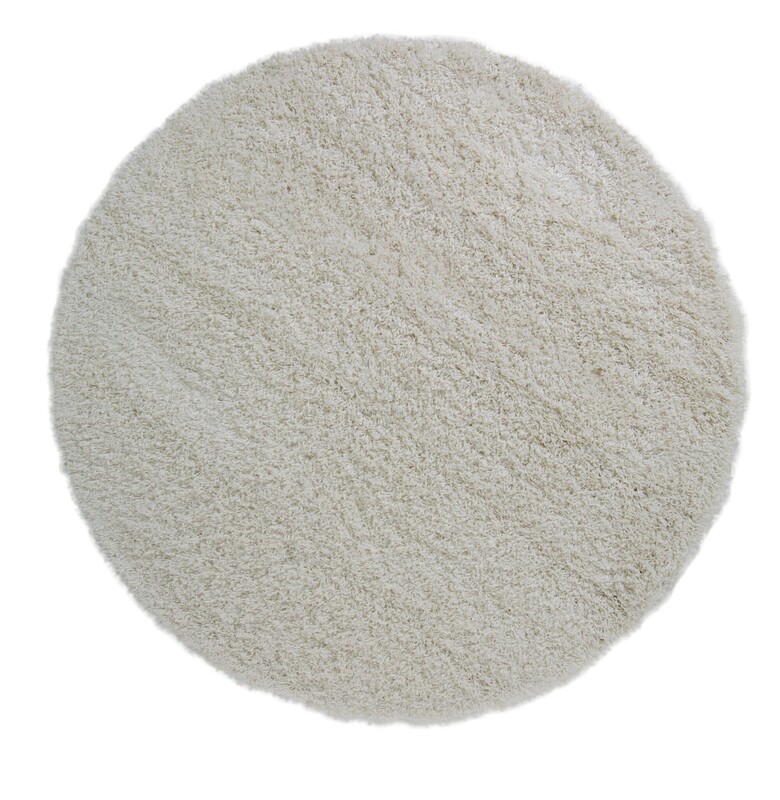 Made from a easy care, bleach cleanable fibre and soft to the touch.